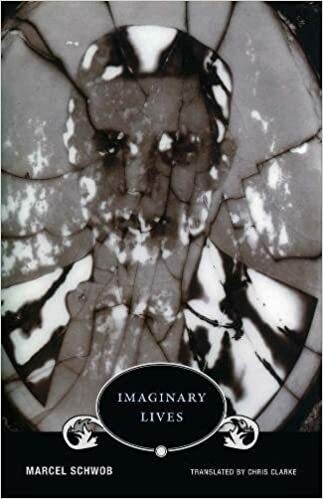 Be sure to grab a new copy of this month’s reading group selection: Imaginary Lives by Marcel Schwob. The Book Beat reading group will meet Wednesday, July 25th 2018 @7:00PM at Goldfish Tea Cafe, located at 117 W. Fourth Street in Downtown Royal Oak. All are welcome.